Before you leave home for holidays, here is a to-do list. 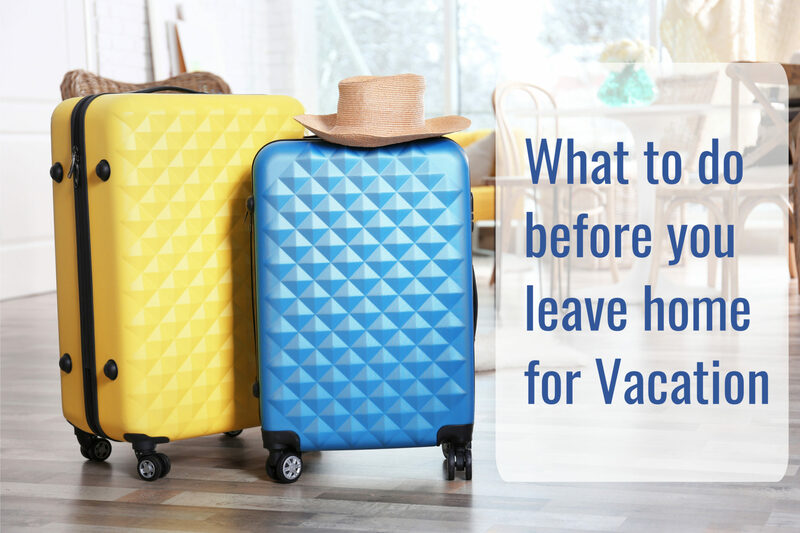 These tips will help you organise and be at ease when you travel, knowing your home is going to stay neat and tidy. Check for stagnant water prone areas or items. Make sure no water is left in pails, dish rack, sink area etc.